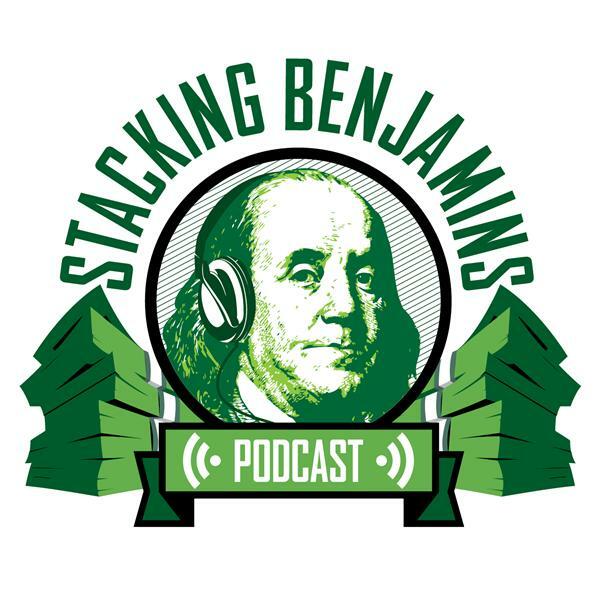 Many people call finding more cash the name of the game, but today's guest, rapper Dee-1, goes further, discussing how passion, courage, and confidence can give you the strength to find your purpose...and then find more money. He'll also talk about mentoring, his new album, and more, on today's show. Bitcoin is back in our headline segment again, as people are financing their house to jump into the deep end on block chain investments. Should you cash in everything and put it in bitcoin? We'll discuss. Plus, we'll tackle how a "min-Madoff" escaped from prison, and also how you can protect yourself from a Madoff-like scandal. Of course, we'll also throw out the Haven Life line, share some amazing trivia from Steve, who's filling in for a mysteriously (and suspiciously) missing Doug. Special thanks to M1Finance for supporting our show. M1Finance is now FREE! Congrats to the team at M1 for that big announcement last week. Thanks also to our friends at HelloFresh for sponsoring the podcast. Receive $30 off your first week of deliveries when you go to HelloFresh.com and use the offer code stacking30.